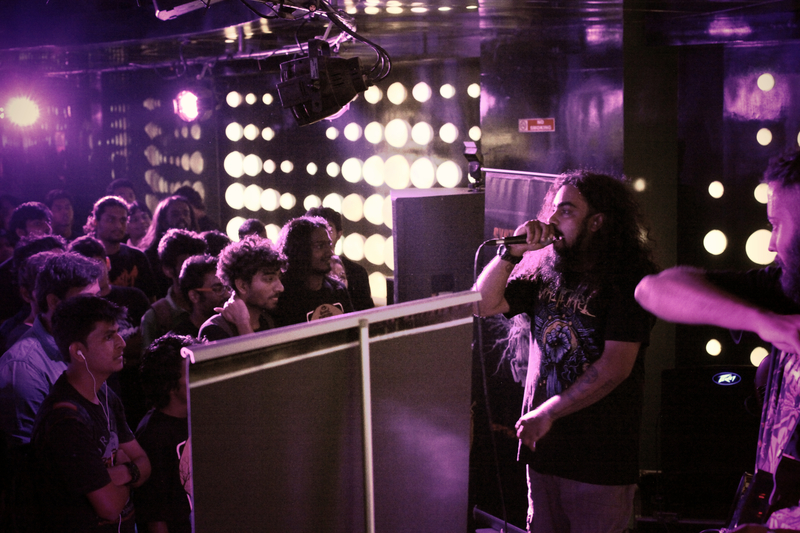 SystemHouse33.com: Thrashfest 2014 took place on February 9, 2014 and in addition to an insane line-up, SystemHouse33 was the explosive opening act for the gig. 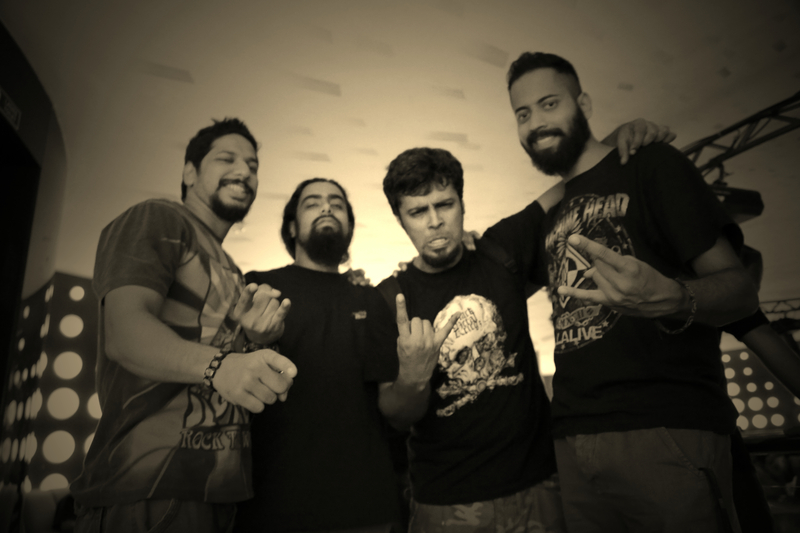 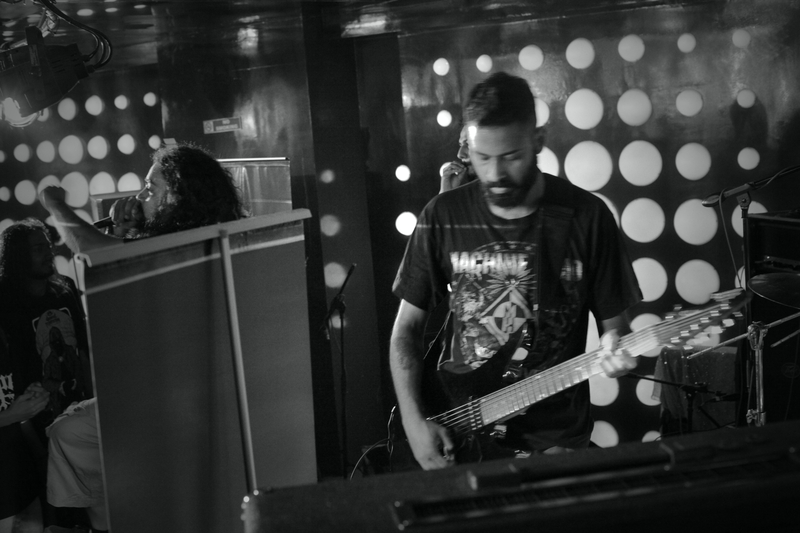 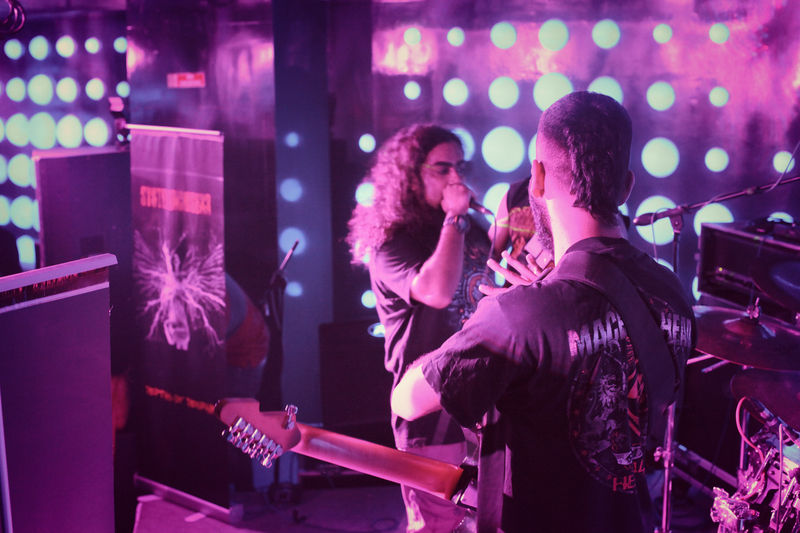 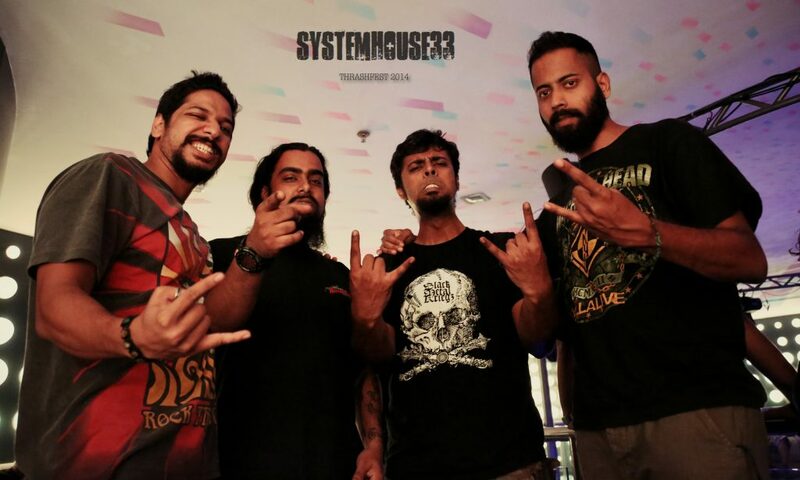 Video of SystemHouse33 at Thrashfest 2014 India. 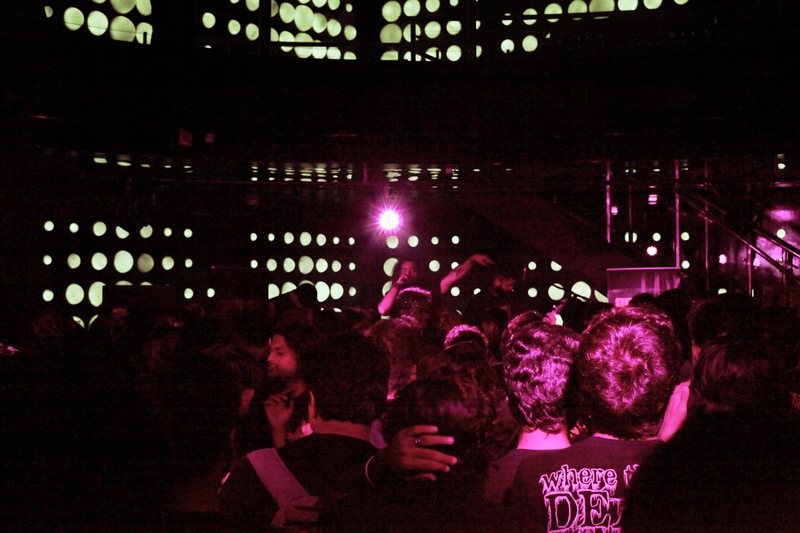 SystemHouse33 Thrashfest 2014’s heavy line-up.